High-speed networks and powerful end-systems enable new types of applications, such as video-on-demand and teleconferencing. Such applications are very demanding on quality of service (QoS) because of the isochronous nature of the media they are using. To support these applications, QoS guarantees are required. However, even with service guarantees, violations may occur because of resources shortage, e.g., network congestion. 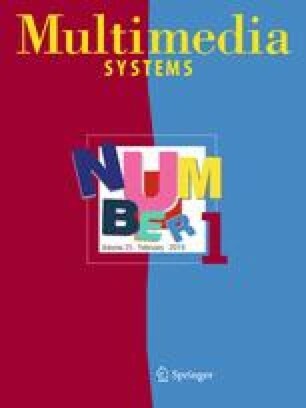 In this paper we propose new adaptation approaches, which allow the system to recover automatically, if possible, from QoS violations (1) by identifying a new configuration of system components that might support the initially agreed QoS and by performing a user-transparent transition from the original configuration to the new one, (2) by redistributing the levels of QoS that should be supported, in the future, by the components, or (3) by redistributing the levels of QoS that should be supported immediately to meet end-to-end requirements based on the principle that (local) QoS violation at one component may be recovered immediately by the other components participating in the support of the requested service. The proposed approaches, together with suitable negotiation mechanisms, allow us (1) to reduce the probability of QoS violations which may be noticed by the user, and thus, to increase the user confidence in the service provider, and (2) to improve the utilization of the system resources, and thus to increase the system availability.